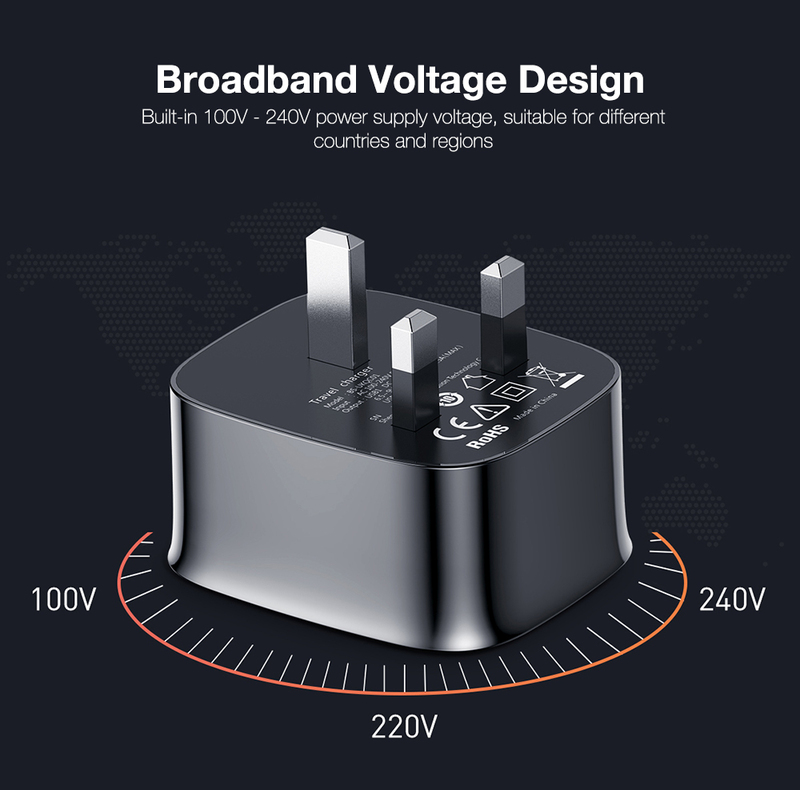 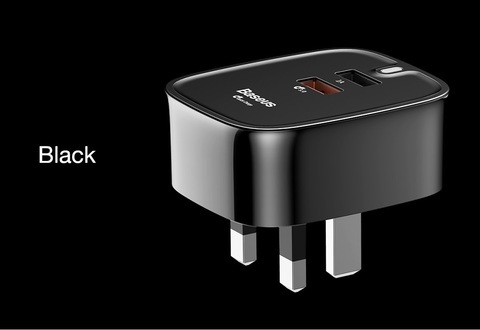 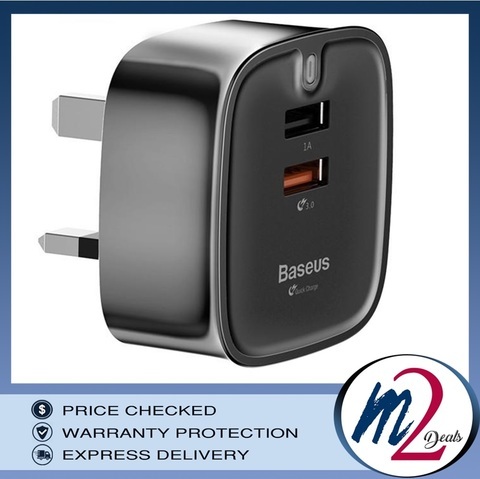 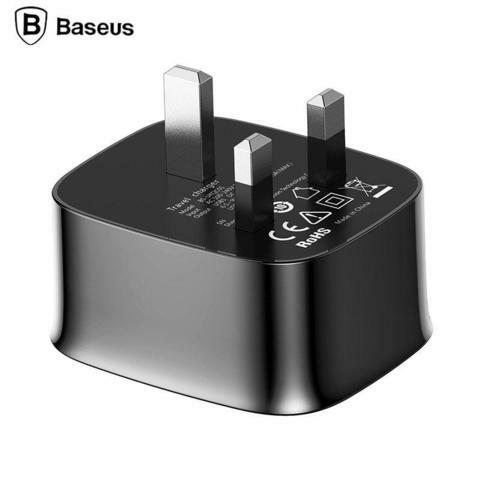 International 100V - 240V broadband voltages electrical input, compatible with 90.99 percent of the digital products in the market, suitable for travel and home use Dual USB outputs, you can charge phones, pads or other small electronic devices simultaneously. 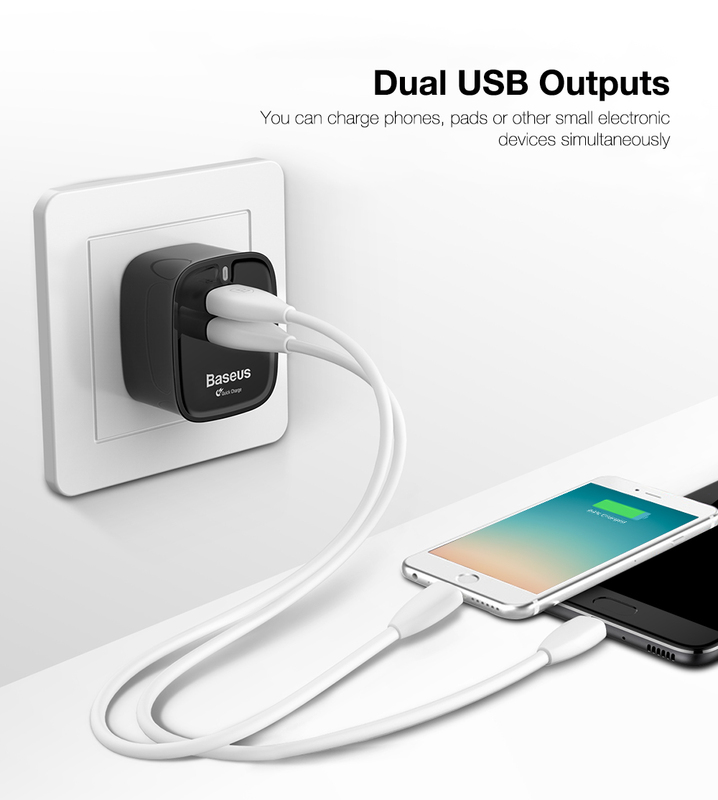 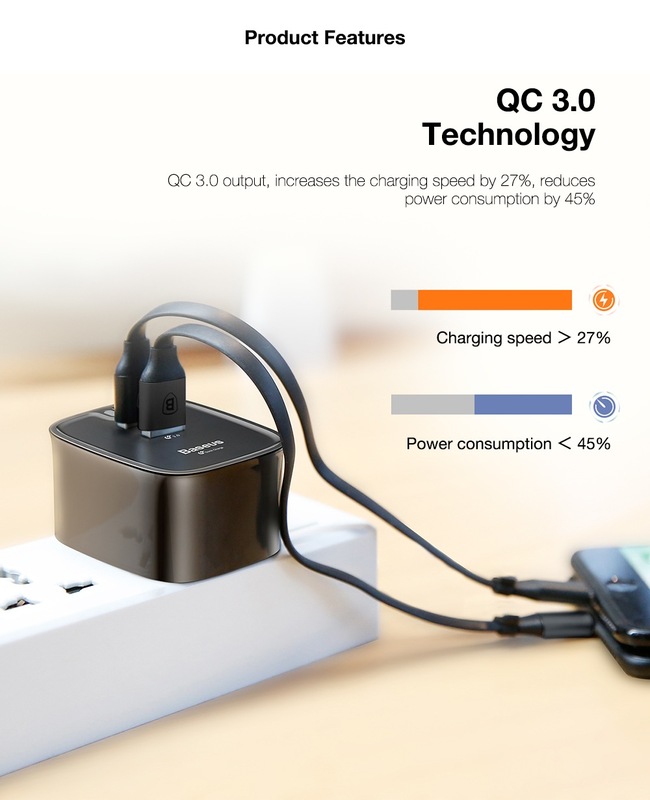 The QC 3.0 USB output is designed to increase the charging speed by 27 percent, reduce power consumption by 45 percent Fast charging function only supports the devices equipped with QC 3.0. 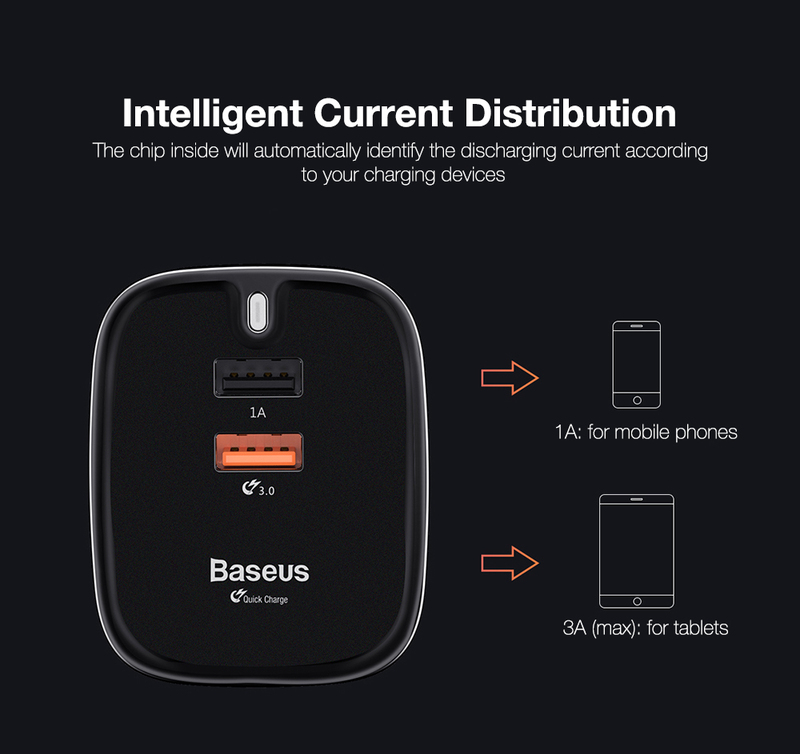 The chip inside will automatically identify the discharging current according to your charging devices, stable and safe charge. White LED power indicator light to notify you when your device is in charging position, user-friendly and smart. 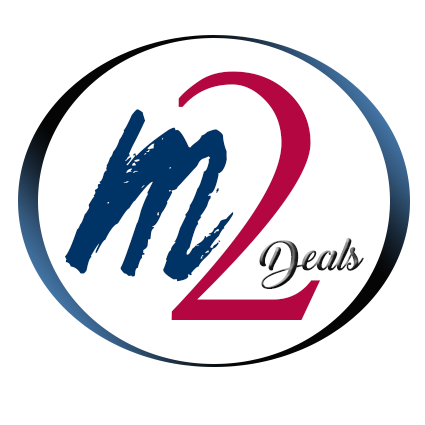 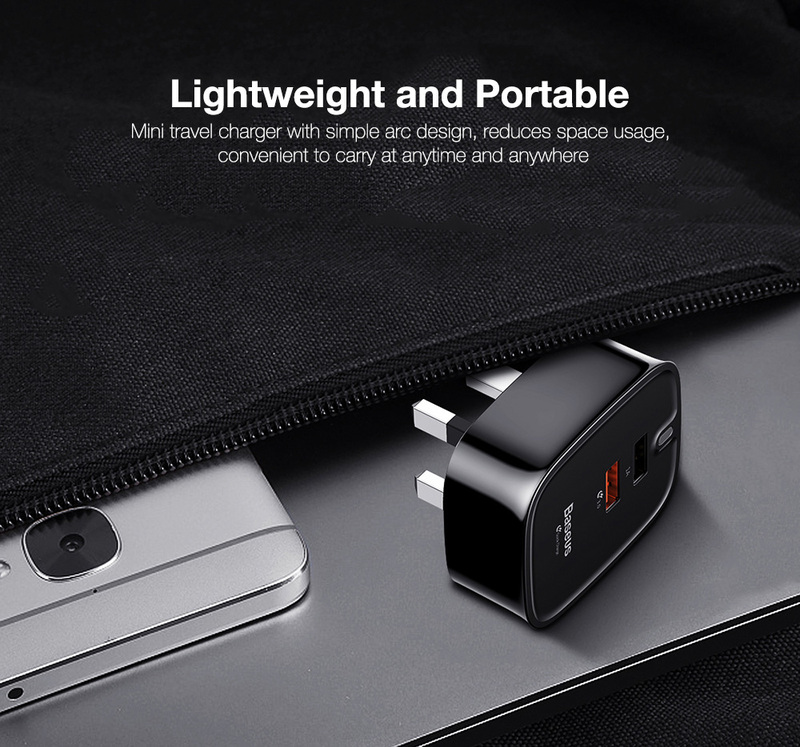 Made of high-strength, fireproof and environmentally-friendly ABS + PC materials, providing a comfortable hand feeling, durable to use. 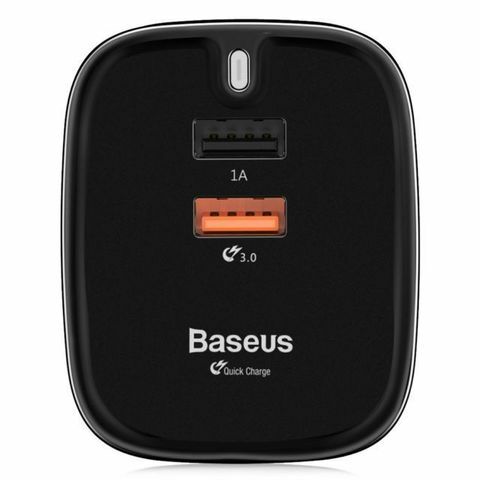 Mini travel charger with simple arc design, reduces space usage, convenient to carry at anytime and anywhere. 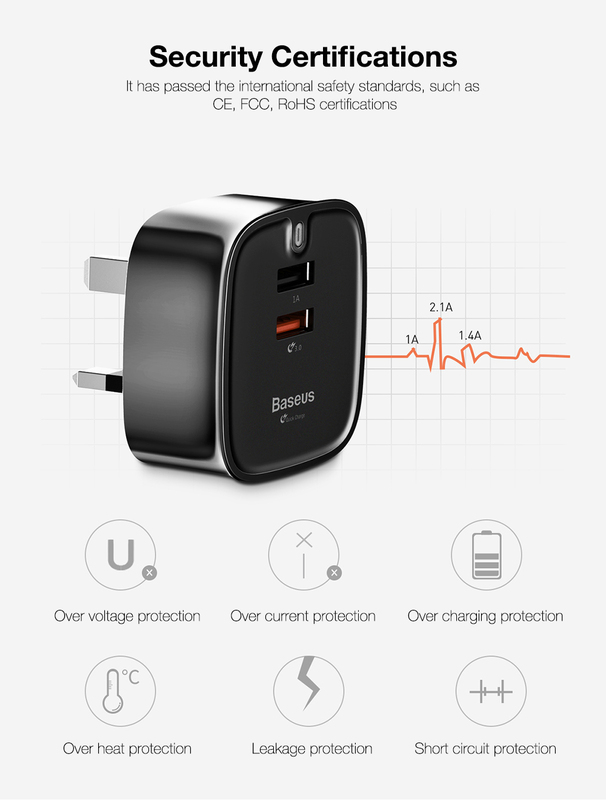 Built-in intelligent protections system, effectively prevent overcharging, short circuit, over heat, leakage, over voltage and over current.